Hello friends and fans of LNGamers.com, I’m happy to announce that Tekken 7 is coming to PS4 (and Xbox One) on June 2nd, 2017! 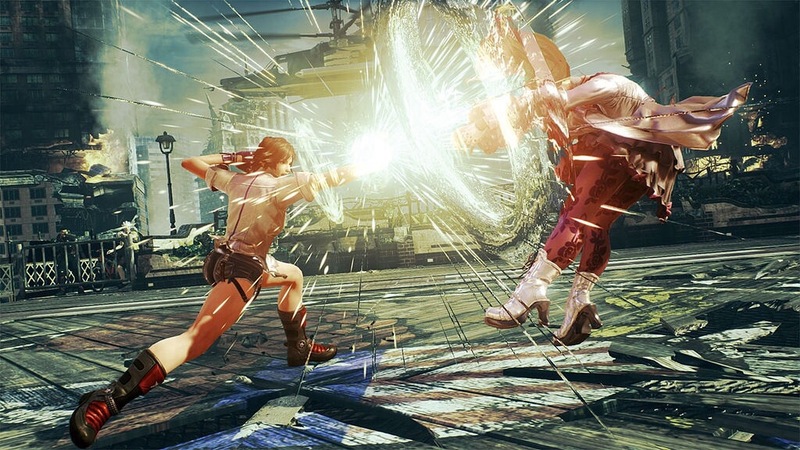 “Tekken 7 represents the final chapter of the 20-year-long Mishima feud. Experience the epic showdown to the emotionally charged family warfare between the members of the Mishima Clan as they struggle to settle old scores and wrestle for control of a global empire. 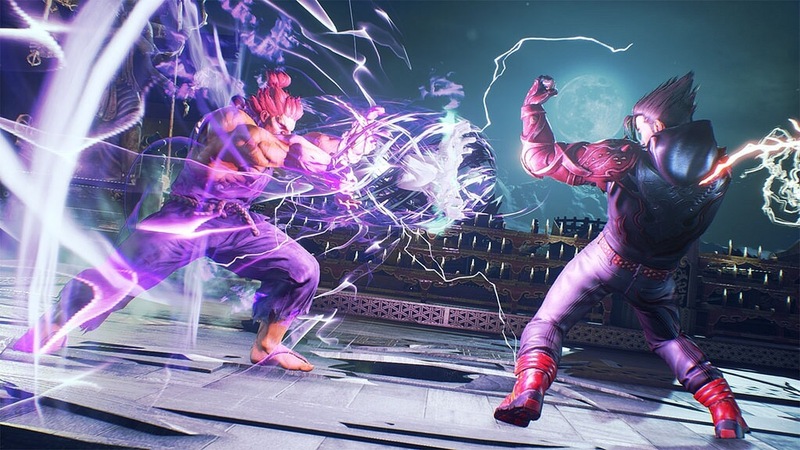 The 7th King of the Iron Fist Tournament has begun and the world now hangs in the balance!” – Dalton Link from Bandai Namco posting on The PlayStation Blog. One awesome thing about this is game is Akuma from Street Fighter will make an appearance in the game! Anyone who preorders Tekken 7 will also have access to Eliza, a character in Tekken Revolution! And as always, I’m happy to report that Tekken 7 will have PlayStation exclusive content. This includes a Jukebox mode which lets you create playlists of songs from previous installments of the Tekken series. Another exclusive thing for PlayStation gamers is costumes for Jin, King, and Xiaoyu coming straight from Tekken 2 and Tekken 4. The LNGamers crew can’t wait to get their hands on Tekken 7, and you can pick it up on June 2nd, 2017! For more on Tekken 7 and fighting games in general, keep it locked to LNGamers.com!